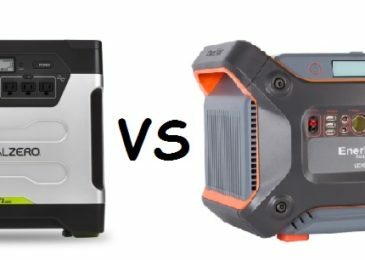 The best portable solar generator in 2018 is presented in this article. Imagine you are watching your favorite movie with your loved ones and suddenly the power goes out. You might think that your night is ruined, but have no fear, Renogy Phoenix is here. 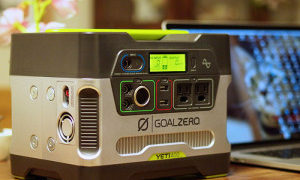 It is praised to be one of the best portable solar generators on the market and I agree. 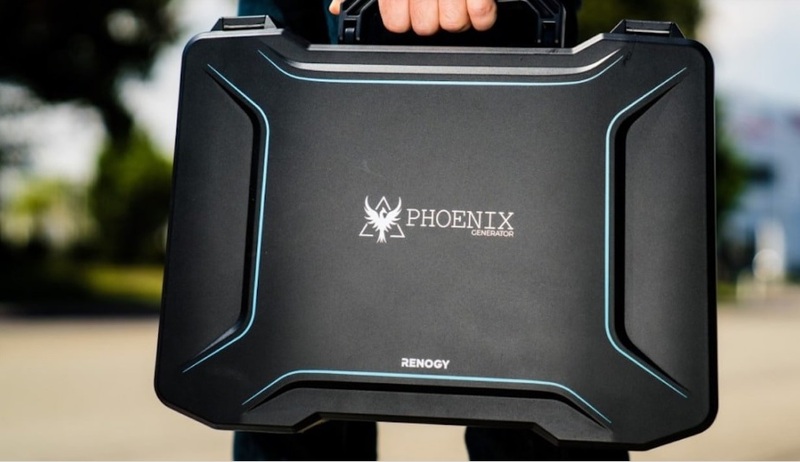 It doesn’t matter weather you are getting ready for a road trip, a camping trip, or simply taking your girl out for a romantic weekend in the wilderness under the stars, Renogy Phoenix is the the right choice for you. 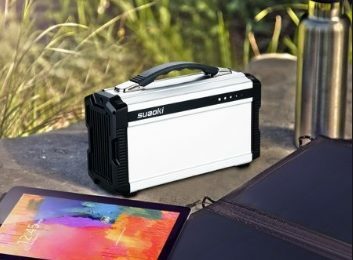 A briefcase contains important things, well this one possesses a solar power system ideal for off-grid applications as well as emergencies. Sounds important, right? This all-in-one portable system represents the combination of extremely efficient 20W Monocrystalline Solar Panels and also has the possibility of expansion up to 100 watts with additional solar panels. The replaceable 16Ah lithium-ion battery bank is placed on the bottom of the unit. 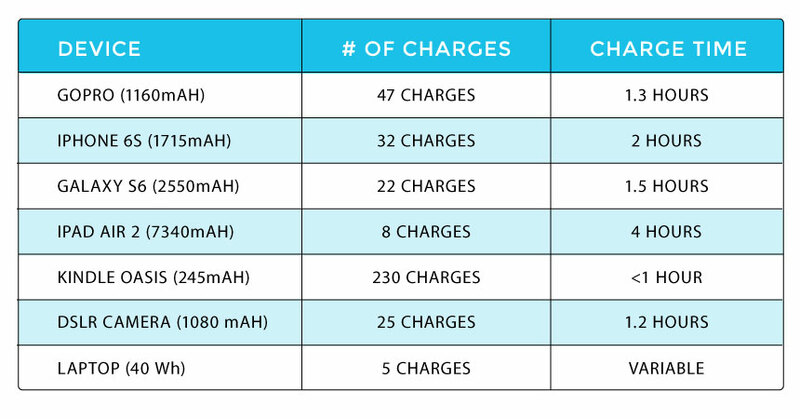 It is made of lithium-ion NMC (nickel-manganese-cobalt) cells and has the lifespan of around 1500 charging cycles. The thing that interests most people is the types of devices this solar generator can power. It can support AC appliances and devices up to 150W. 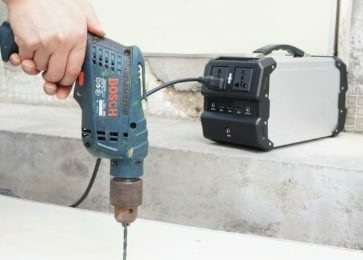 It also has outlets for both AC and DC power types and a built in pure sine wave inverter. The dimensions are 13.8 x 16.1 x 3.9 inches and it weighs 12.8 pounds. I ordered it and it arrived the next day. I wasn’t very optimistic about it, frankly I thought it was too good to be true. I’m glad that Renogy proved me wrong! It just works like a charm. The case feels and is a high quality one, the usage has never been simpler and the number of cables which provide both the charging and consumption are a great addition.